Charming one bedroom conveniently located in Victoria Park. 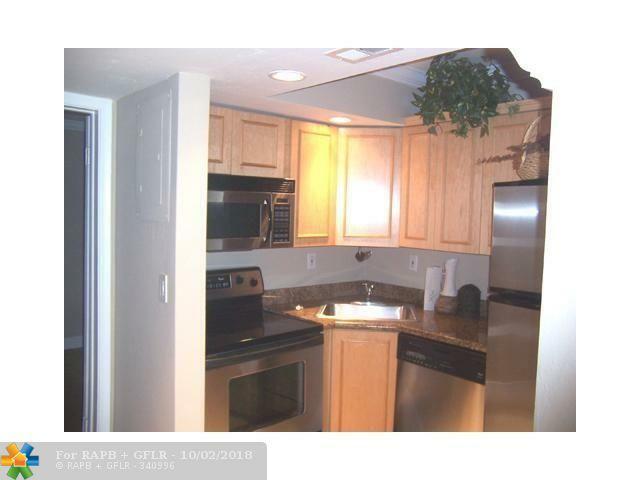 Unit has tiled kitchen with stainless steel appliances, granite countertops and wood cabinets. 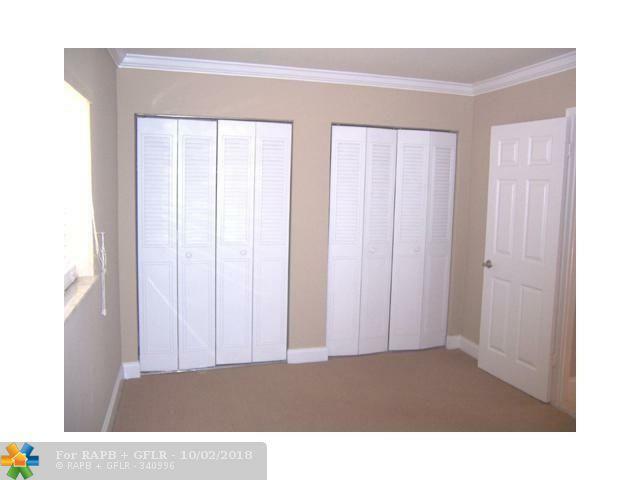 Bamboo floors in the living area, built-in storage, ceiling fans and wall closet in bedroom. 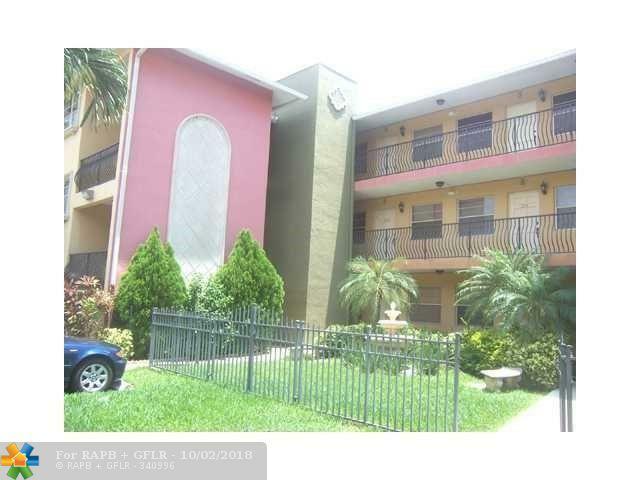 Building close to Broward Blvd., Federal Highway and Fresh Market. 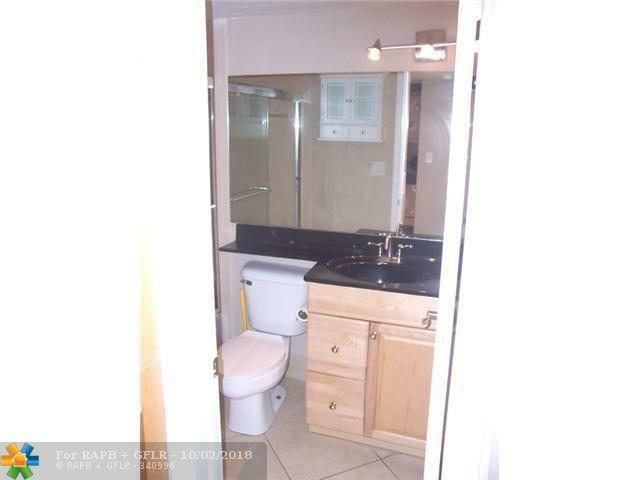 This listing is courtesy of P & I Florida Llc.